When you remember a company, it’s because it’s memorable. A simple lesson I learned from a presentation Brian Gottlieb gave at last year’s Extreme Lead Generation Conference in Chicago. 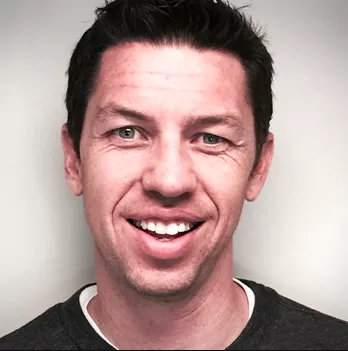 He’s the guy from Kaukauna, Wis., who in eight years turned a couple of grand and a folding table into the $30 million-plus home improvement company Tundraland. “What makes Tundraland stand out is not the quality of our work,” I remember him starting off. Gottlieb wasn’t disparaging his own company; he was acknowledging the reality that a lot of contractors do quality work, and being good at the thing you’re supposed to be good at isn’t necessarily the strongest selling point. It’s more like a minimum requirement. Selling customers on your business is about having a differentiator. Having a distinctive component to your company carries many advantages. A lot of people will pay more to work with a firm they perceive as unique, and owning that selling point also allows marketing and messaging to become more targeted. 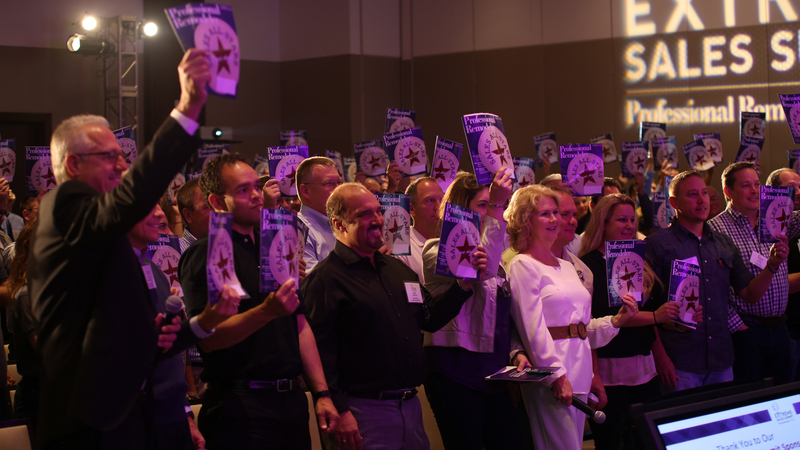 Your team will appreciate the new focus and, finally, that one-of-a-kind quality will sharpen your own vision for the business and help develop future plans. 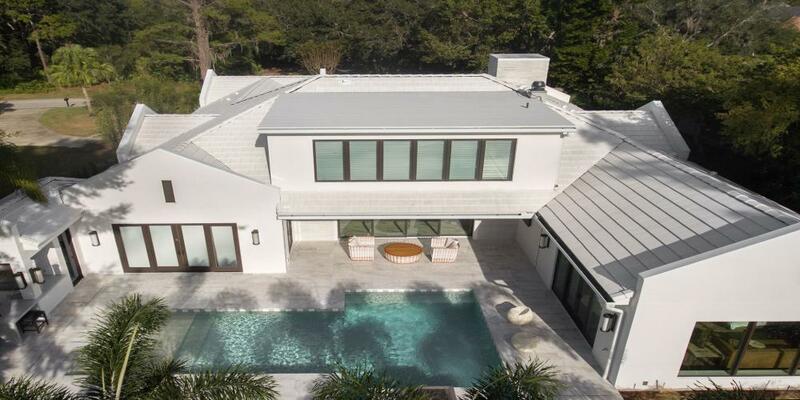 In figuring out how a home improvement company could distinguish itself from its competitors, I found four companies that have already done it, each in their own way: Tundraland, Power Home Remodeling Group, Creative Home Engineering, and Dr. Decks. Here’s what they did. 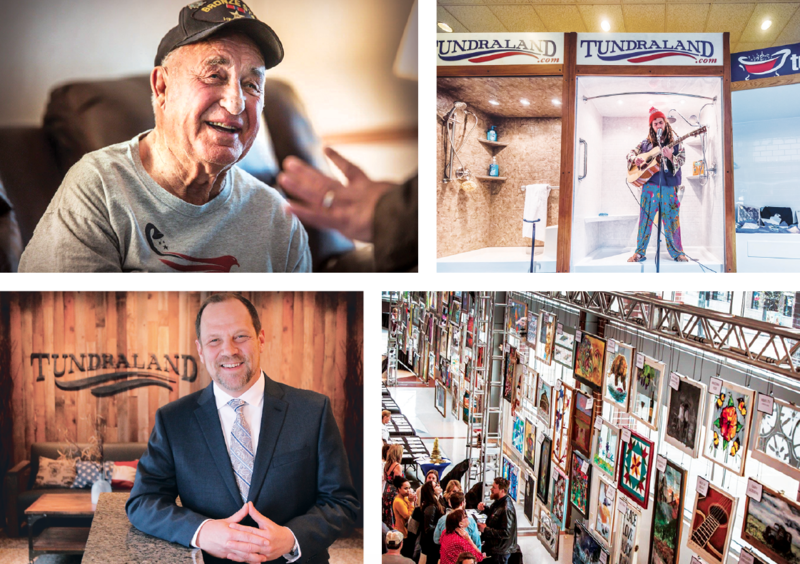 Through a public-facing, issue-based culture, Gottlieb has built Tundraland into a pillar of the community in which it operates (and the go-to exterior replacement contractor). Brian Gottlieb (lower left) has made a career out of culture, building a company that’s known for being exciting, philanthropic and community-driven. From its Baths for the Brave program, which donates bathroom updates to veterans (upper left), to its Singin’ in the Shower scholarship fund-raiser (upper right), to its annual charity art auction, Windows for a Cause (lower right), Gottlieb and company are effective in showcasing Tundraland’s values in ways that resonate with past, present and potential clients. For Tundraland, it’s always been the culture. “It’s our true point of differentiation,” Gottlieb says. He wants Tundraland to be more than a home improvement company. To a large extent, Gottlieb credits this philosophy for the company’s strong revenue growth, which rose from $29 million in 2016 to about $35 million in 2017. But there’s one significant hurdle in using culture as an entry point to the business: figuring out how to convey it publicly. To that end, Tundraland hosts an annual art auction to support the needy, and sponsors Mile of Music, a four-day music festival staffed with volunteers, just to name a couple of examples. “At Mile of Music, we’ll have 20 people on the ground helping to support the festival,” Gottlieb says, pointing out that for companies unable to spare much in the way of money to put on such events, donating help is always a welcome alternative. Simple conversation is another. This is an integral way for Tundraland to reinforce the association between itself and its values, and it’s a particularly viable outlet for cash-strapped business. A big part of that is social media, such as responding to a Facebook comment to keep a thread going, or posting an issue-oriented thought to facilitate a conversation between clients and potential clients. Companies also can hold public forums on specific issues, partner with a local nonprofit, or sponsor an event, such as Mile of Music. It’s not so much about the company being involved in the conversation as it is about the company being associated with what’s being talked about in the community. Power Home Remodeling is a company that touts its own ability to attract Millennials, especially in its workforce (of which 90 percent is under 35). 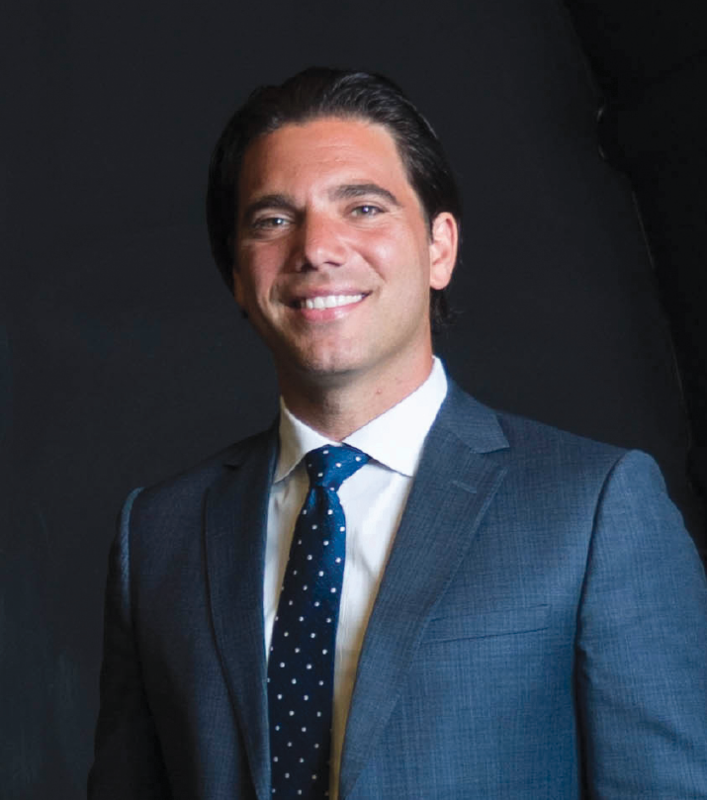 If there is a formula for inspiring and attracting Millennials, then Asher Raphael (below) and Power Home Remodeling have found it. 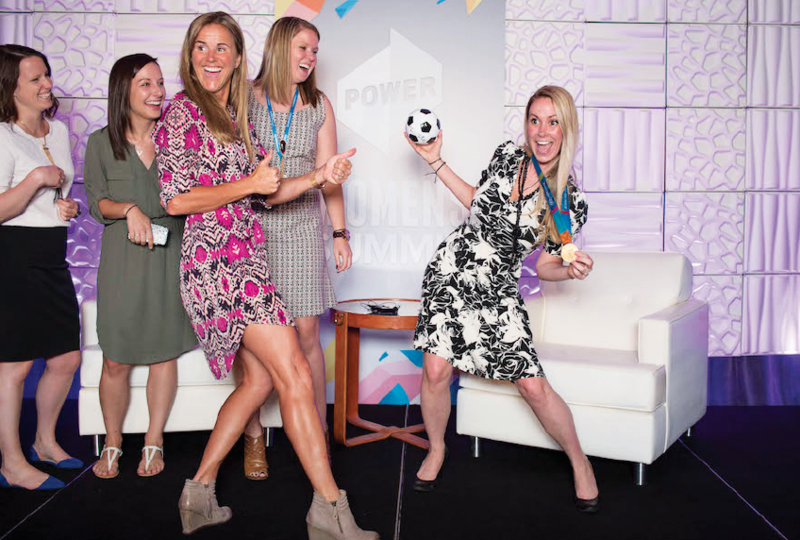 The company likes to have fun and reflects the values of the younger generation, championing the issues of diversity and inclusion through events such as its Women’s Summit (above). Studies have found that a positive workplace can increase employee productivity, and influence purchasing decisions for consumers. Power Home Remodeling is a great example. If you’re thinking that sounds all too Millennial, get ready for more: Raphael is a Millennial; his counterpart, Corey Schiller, is a Millennial; and 90 percent of the company’s employees are Millennials—a number that’s unheard of in our industry. Power also was named the No. 1 best place for Millennials to work by Fortune. Power is unique in that it doesn’t disregard the sometimes lofty ambitions of Millennials and, in fact, it counts on them. “I think Millennials are disproportionately purpose driven,” Raphael says, mirroring a pair of surveys from Deloitte, in which Millennials noted passion, directness and a chance to make an impact as the primary drivers behind their employer decisions. It’s a pretty stark contrast to the much more cynical narrative surrounding Millennials, which casts them as lazy narcissists. A lot of this translates into initiatives (such as its Women’s Initiative), employee events (such as its Culture Diversity and Inclusion Summit), and a whole lot of YouTube videos chronicling the efforts Power is taking on issues such as cultural diversity, equality for women in the workplace, and veteran employment. And more than talk, Power has taken direct, inter-business action on those issues. In one year, the company increased female hires in its marketing and sales departments by 111- and 61 percent, respectively. And for veterans, Power maintains a standing goal to make sure at least 20 percent of its employees have served in the armed forces—which it achieves, in part, through an incentive-based referral program. It’s all part of why Raphael and his Co-CEO, Corey Schiller, were named among Glassdoor’s top 100 CEOs (as chosen by employees), and why Power received 82,000 resumes last year (of which they will only hire less than 1 percent) and hit a gross revenue of over $500 million for the first time ever. Creative Home Engineering turned a staple of Hollywood novelty into a viable niche market in the home improvement space. When Steve Humble first challenged himself to build a truly functional hidden door, he never expected it to turn into the internationally-sought-after company it is today. Then again, culture isn’t everything––not if you have a better differentiator. The right skills, for the right people, for instance, like mechanical engineer Steve Humble and his staff at Creative Home Engineering. 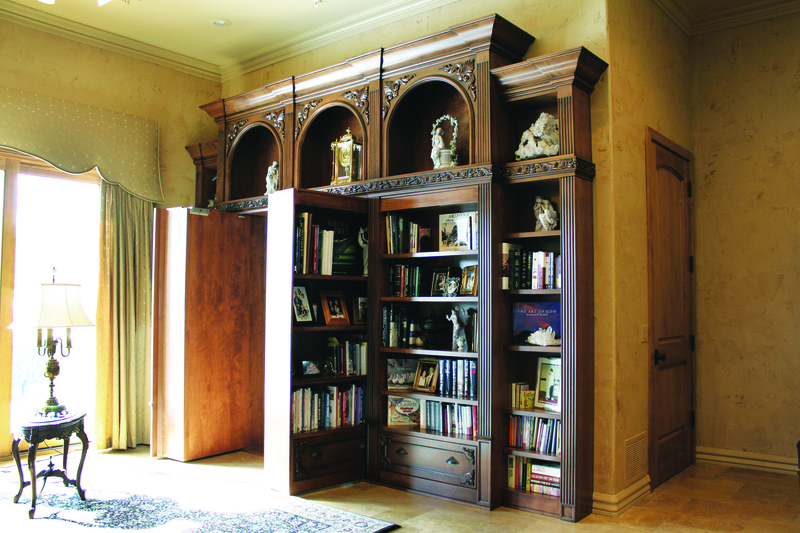 They make, install, and ship secret doors––really nice ones. 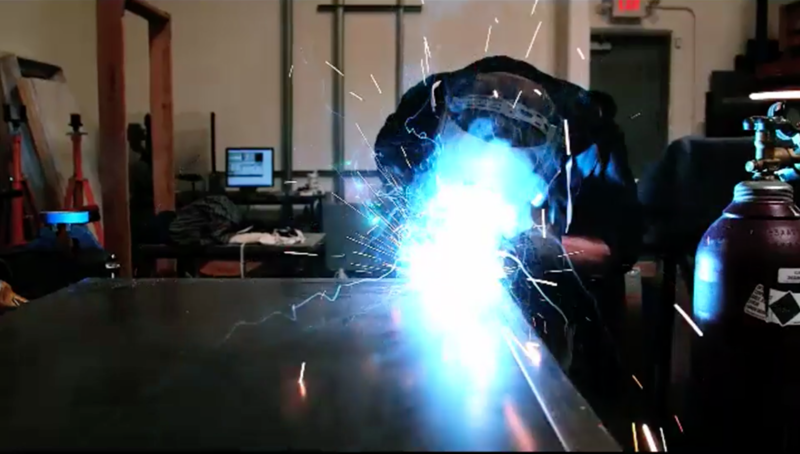 It was a mechanical engineer’s curiosity come to life, something born from a scene in a movie. “I saw it and thought, I can do that.” Right away, he saw a business opportunity (even if his friends, who called the idea “insane,” didn’t). And so Humble began his business––small at first, no big media blitz or loans, he tells me. He was cautious, and (if you’ll pardon the pun) humble. It started with just a website, something to “show people what he could do,” he says, and it grew organically from there, which turned out to be exactly the speed his business needed. Where Humble went right was in refusing to sacrifice security-grade quality. Creative Home Engineering doesn’t recycle old designs––something Humble says would be “so easy.” But each is uniquely engineered to fit the space and needs of the client, and each is meant to be invisible (and some impenetrable) to invaders. “We’re constantly trying out new things, figuring out what works,” he says. That incessant theorizing and workshopping has proved crucial to CHE’s success. And so Humble has learned to rely on quality and word of mouth. After 15 years of just getting by, Dr. Decks dove into his artist persona and now is building decks more expensive than most houses. Jason Russell (below), who’s been Dr. Decks since the ‘90s, is more artist than deck builder; and he’s been a deck builder all his life. A pioneer in the deck-board-bending world, his work has garnered him awards and accolades all over the globe. Jason Russell has been a deck builder and only a deck builder since he was a teenager. Today you might know him better as Dr. Decks, a company he started in 1991. And if you don’t, just ask one of his 40,000-plus Instagram followers. 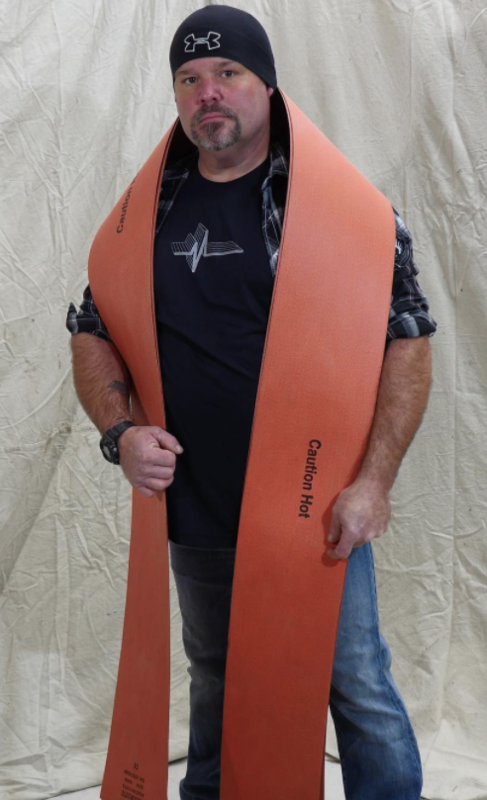 It’s how he came up with Dr. Decks’ board-bending techniques, which have evolved from Trex boards bent by blowing hot air through sonotubes to PVC decking being wrapped and warped in silicon heating blankets. Where Russell differs from Tundraland and Power is in Dr. Deck’s promotional efforts, which are on a smaller scale but effective in their voice. Look through Dr. Deck’s Instagram long enough and you’ll start to feel as if you know Jason Russell. Of course, you’ll see spotless shots of some of his award-winning decks—one of which recently drew a price tag nearing $400,000—but you’ll also see pictures and videos of Russell in his natural state: draped jokingly in a heating blanket, or with his friends goofing off, or late night in the shop just giving people an update on how things are going, bad or good. “It’s not peaches and cream all the time. I struggle because I’m doing stupid stuff nobody wants to try,” he says, attempting to remember how much money he’s wasted in burnt boards. Russell shares all of it. It’s all part of his image: a real guy, with real struggles, doing real art. The same thing he tells his clients. “I describe myself as an artist,” he says. It makes it easier that his image is genuine, and that his art is quality. It gets him invited to things such as the heavily attended Northwest Flower & Garden Festival, where he can show off his original work (and himself) to a mixed crowd of everyday folks and “hoity-toity garden people.” I myself randomly met Jason at The Remodeling Show in Nashville, Tenn., last year. Social media has allowed Russell’s work and personality to grow and proliferate to such a degree that now his services are in demand worldwide. “I am being contacted from all around the world,” he says. The only trouble is that he can’t work with them all.